The minute we heard this track we fell in love with it. 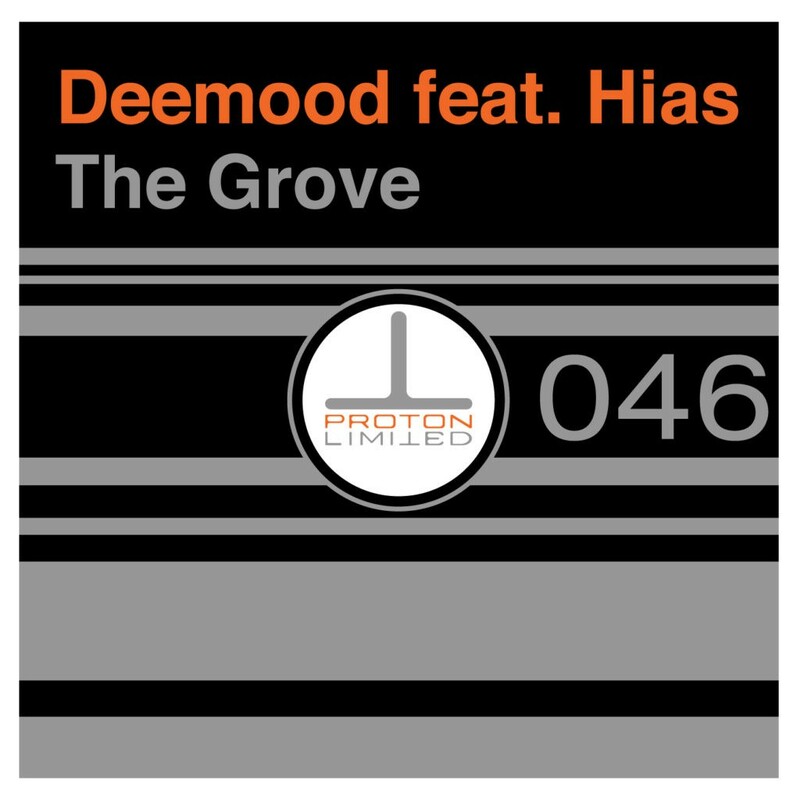 Hungarian producer Deemood brings a stellar piece of work with the hypnotic vocals from Hias. Opencloud brings their sound to the release with a fantastic remix.